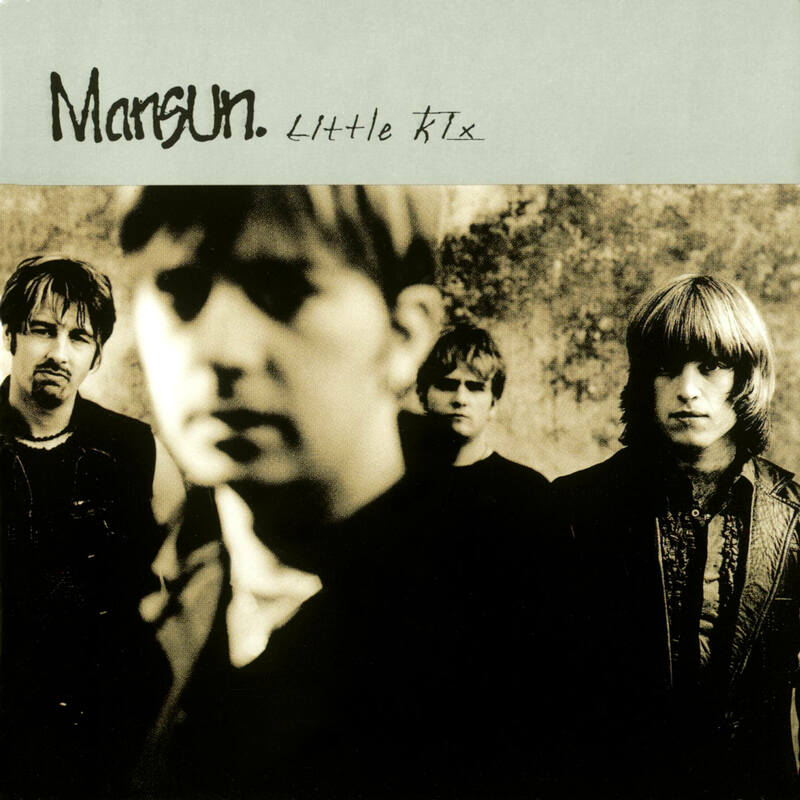 Little Kix was Mansun’s third album, and was a dramatic turnaround of the band’s sound after the sprawling Six, dropping its predecessor’s prog rock styling for a more commercial and soulful sound. The album was recorded in difficult circumstances in Pink Floyd’s old studio on a boat, Astoria. For the first time, band leader Paul Draper wasn’t producing the music in any capacity. It later transpired that Draper had been removed from his position of band producer by the record company, to make sure that the album was more “independent local radio friendly”. 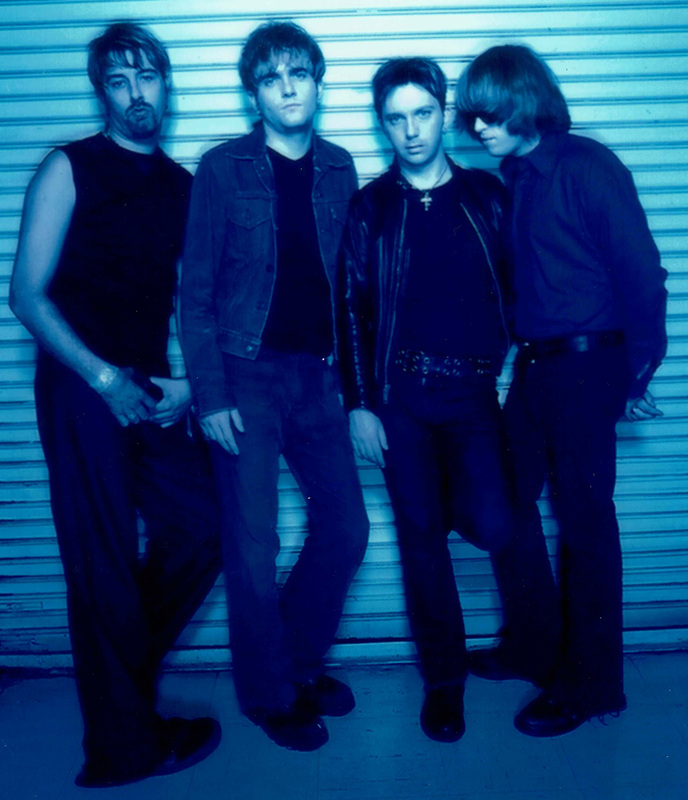 The band found themselves in serious conflict with the record company, which insisted on lyrics being changed and songs that the band had written off being pushed to the fore as singles. Draper cited “Forgive Me” as a particular example where what he described as a Prince homage was stripped of its sexual and ironic lyrics at the record company’s insistence and wound up sounding earnest and pretentious.